..indeed! Health is the best asset of anyone’s life. One can earn money or any other luxury or pleasure in their life, at any time but health is something, which once gone can never come back, true? Well, that’s the beauty of a healthy lifestyle. When you feel good internally, everything around seems great. For a good wellbeing, one has to make sure that they are having a well balanced diet, doing regular exercises, drinking ample amount of water on an everyday basis and taking good 8 hours of sleep. Though these may seem overwhelming, once you built them as a habit, you will start loving your life more and have the energy to live life to the fullest. Missing out on any of the above factors could deteriorate your health. Well, what comes to your mind when you think of exercise? The prompt answer would be to opt for a gym, isn’t it? 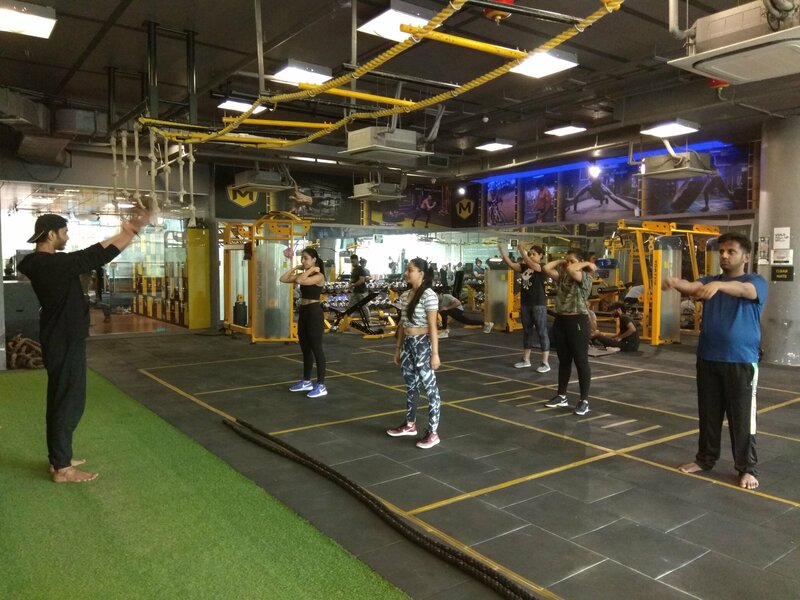 Well, you may be right but opting for a proper and well maintained gym is also equally essential to having a well maintained physique and body. 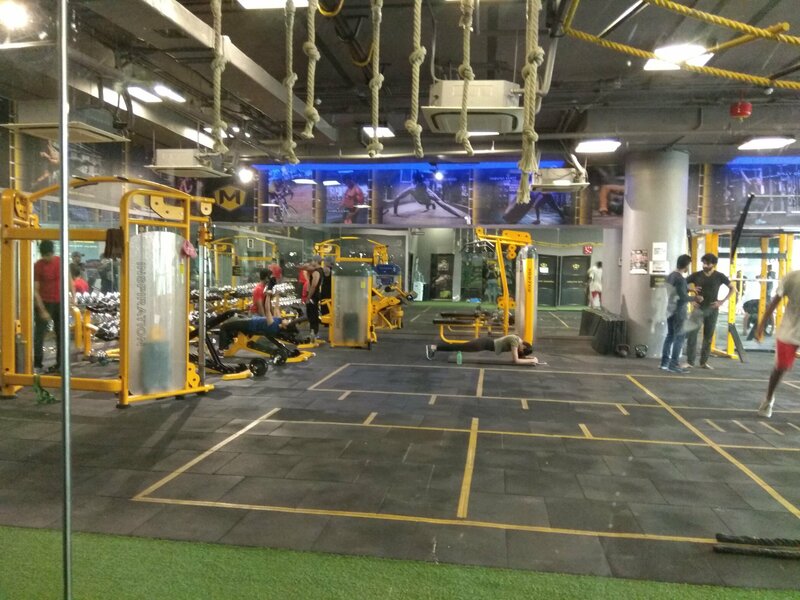 While I have seen all the other gyms equipped with gym and exercise equipments, thus focusing on building the exterior of one’s health. Seldom do they realise that simply focusing on building the exterior body is not enough. Developing physical and internal strength is equally important. 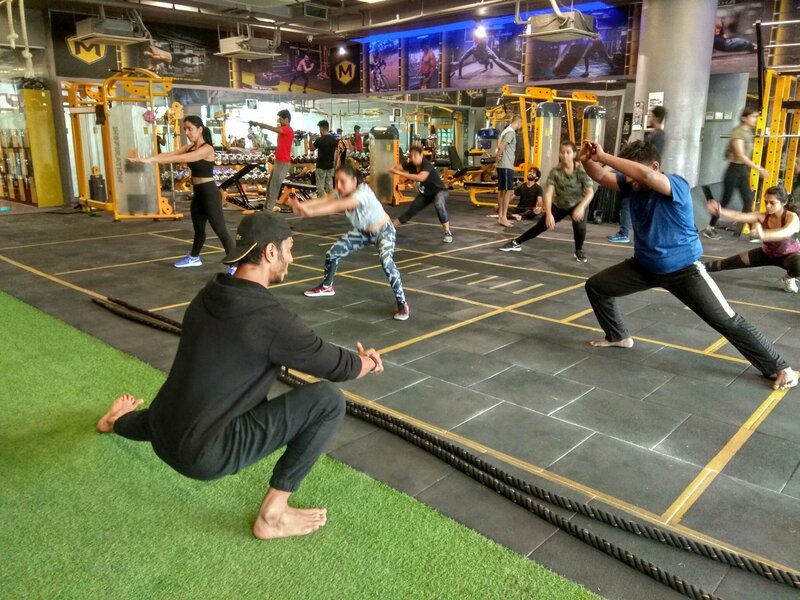 Just recently, I visited Multi-Fit Gym in Andheri and it simply changed my outlook to what a physical fitness space looks like. They go by the tagline, Beyond the passé Gym and indeed they mean it in every sense of the word. 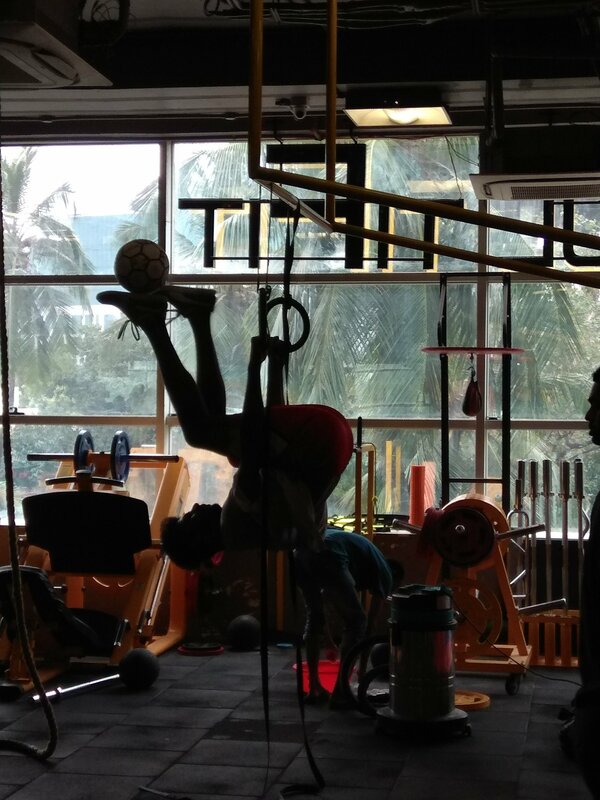 The ambiance of Multi Fit is simply attractive and full of energy. 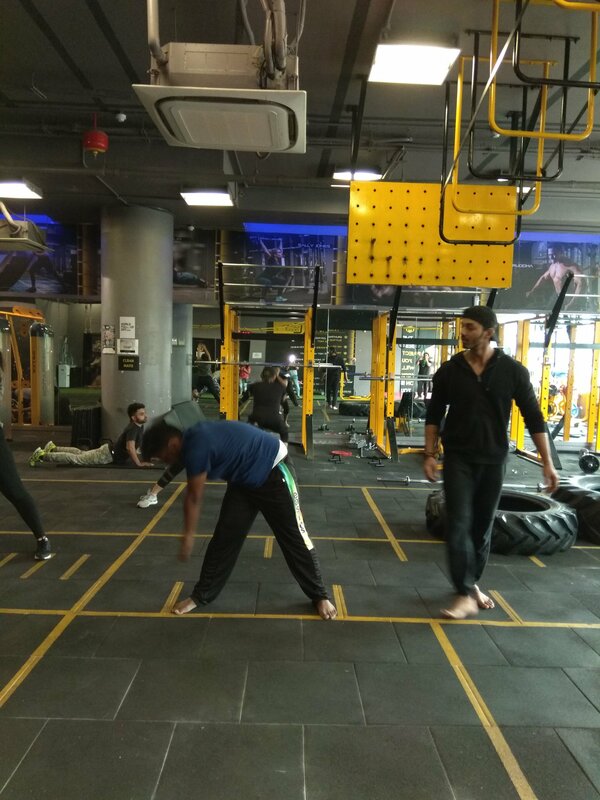 They focus on a varied spectrum of developing one’s core muscles, stamina, strength and power through an array of Physical Training Exercises, equipments and objects. 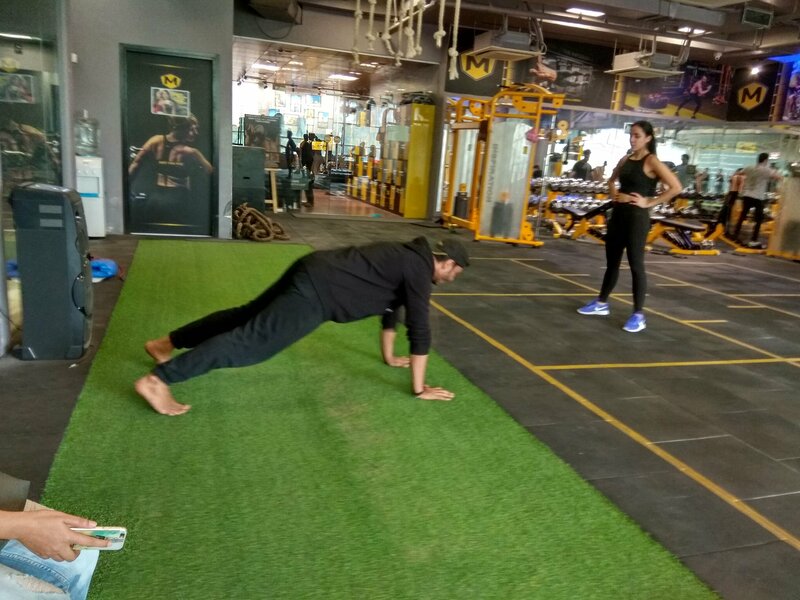 They have tried to achieve physical fitness and strength for one by concentrating on gaining stamina by doing activities that could simply be done in one’s vicinity, like lawn mover, rope climbing, acrobatics, Zumba, Military Training and much more. Every day you are prepared to learn something new at Multi Fit and this factor will keep you hooked to visiting them daily. Apart from this, they have instructors who have recognition from across the world and are multi qualified. Isn’t that super cool? Well, I’m joining them soon next month, why not you try them out? It’s really important to look after our health & diet nowadays. Thanks for sharing. Previous Previous post: No more worries of rashes with Mother Sparsh Water-based Wipes! Next Next post: 4 Reasons Why The Audience Adores Zee Tv’s “Kumkum Bhagya”!